An Agriculture Health and Safety Specialist is reminding producers animals are unpredictable. 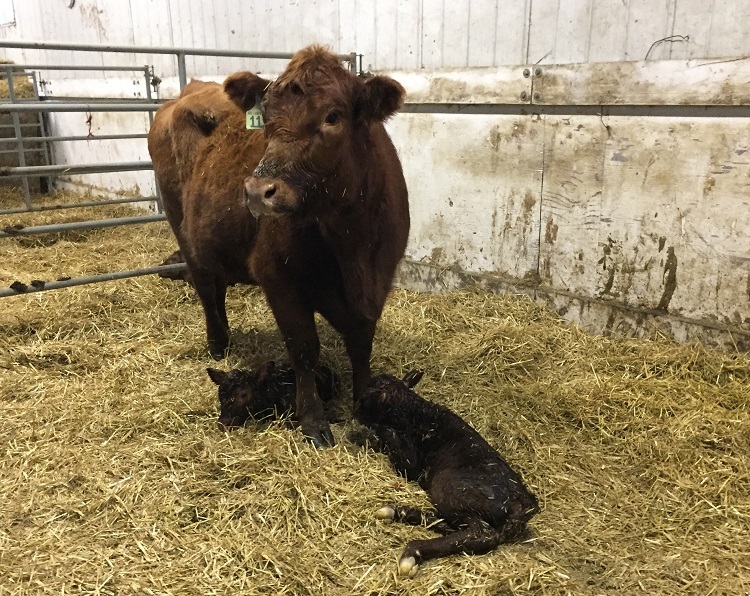 Farmers and ranchers are working long hours as calving season continues, and Glen Blahey with the Canadian Agricultural Safety Association says, more animal related injuries are seen this time of year. "We always have to make provisions to ensure that we take the best kind of control strategies there are to manage the unpredictability of that animal. We don't want to startle them, we don't want to upset them, and the more upset we get, the more upset the animal gets and that does not escalate into a good situation." Blahey says, having a communication plan is a key part of calving safety. "At calving time, an individual ends up going out to check on the cows and provide assistance. You need a communication plan to make sure that if there is a problem, someone knows where you are, and someone knows when you should be back, and is able to check on you." The Canadian Agricultural Safety Association is also putting on Canadian Agricultural Safety Week, which runs March 11 to 17. This year's Ag Safety Week theme is supporting seniors.